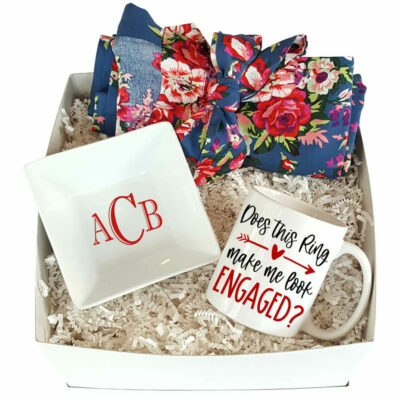 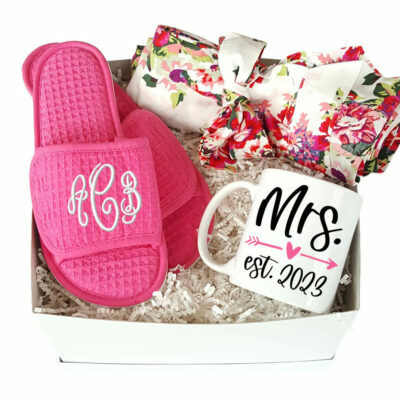 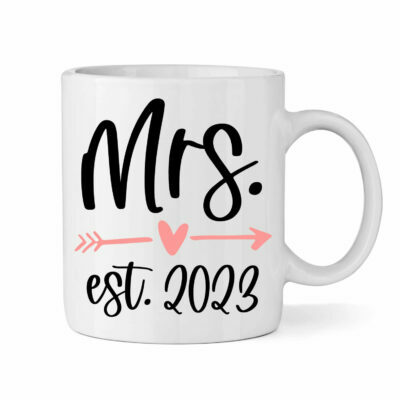 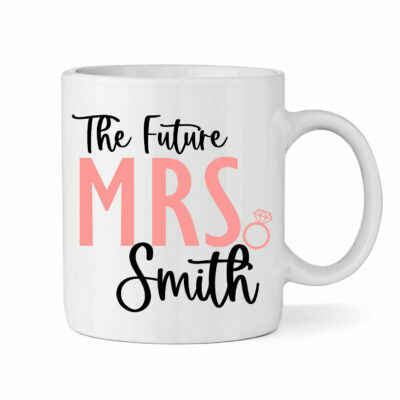 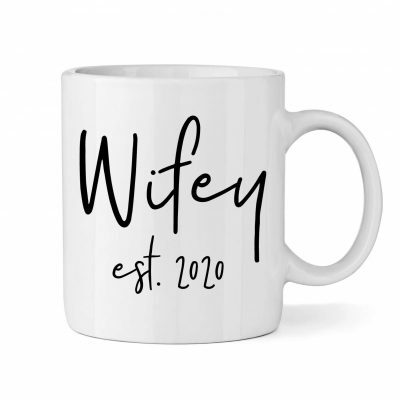 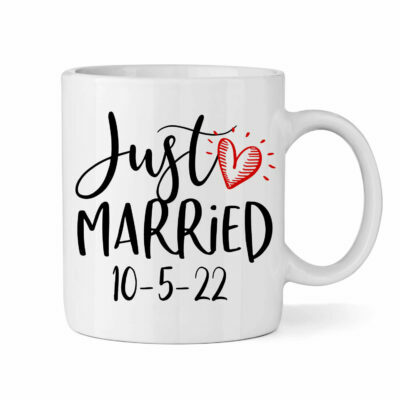 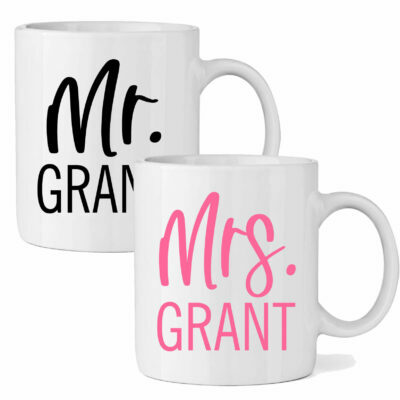 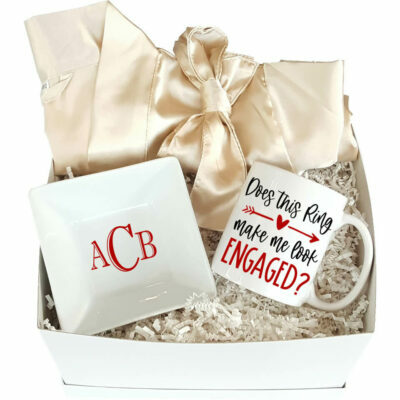 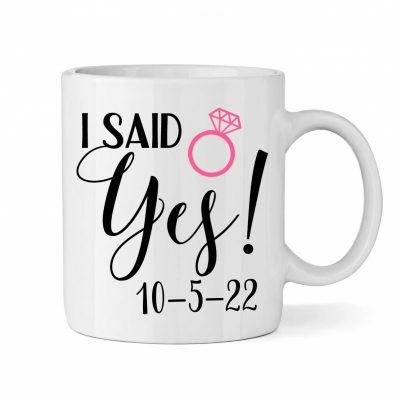 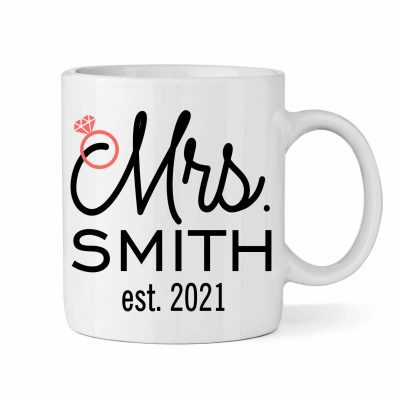 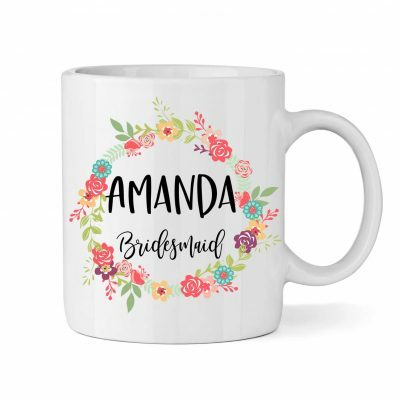 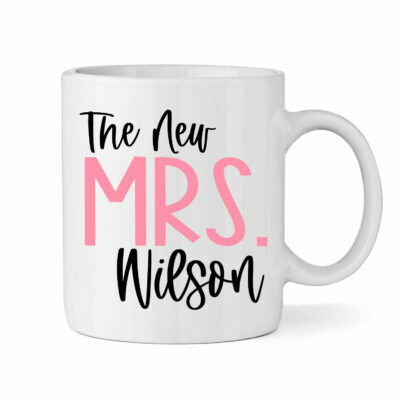 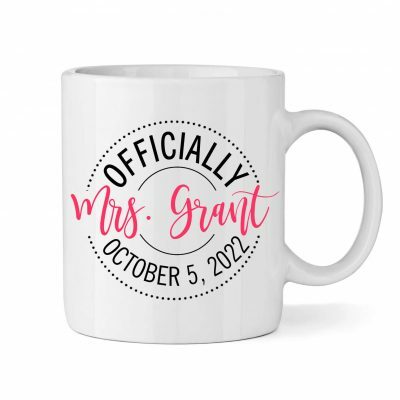 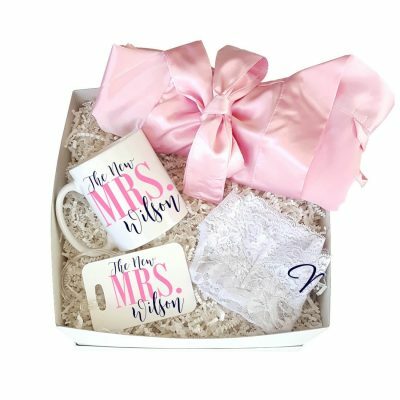 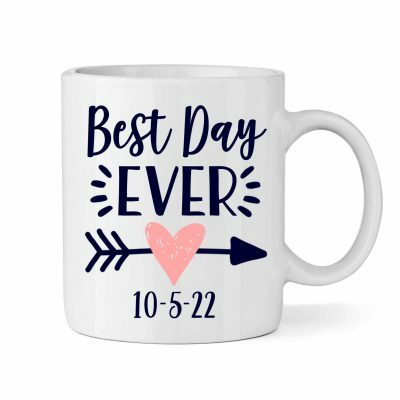 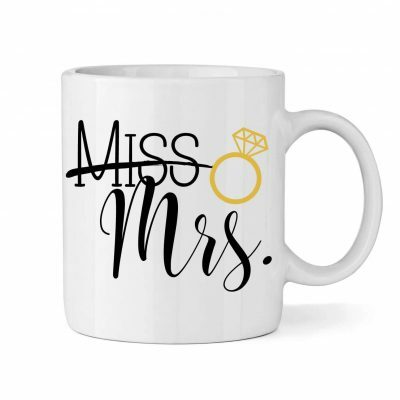 A personalized mug is a great gift idea for the bride and groom that loves their morning coffee or tea! 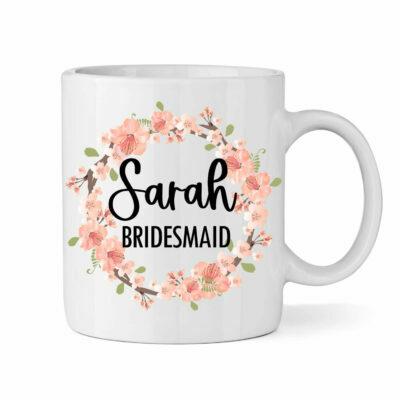 We offer many unique designs that can be customized in the colors of your choice. 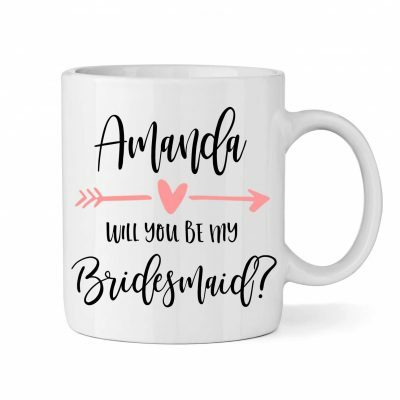 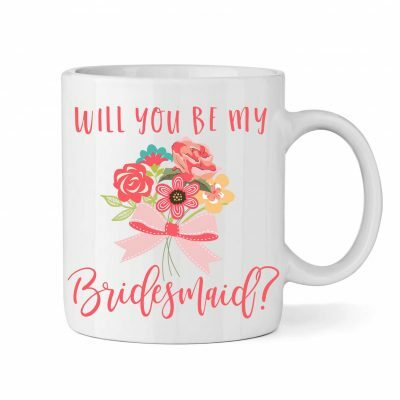 If you are looking for a creative way to ask, "Will you be my bridesmaid? 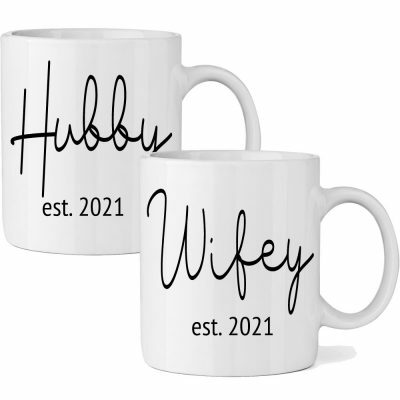 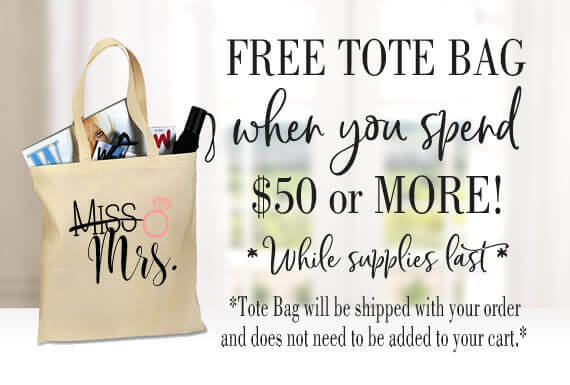 ", then we have some great mugs that can be purchased separately or in a cute gift bag. 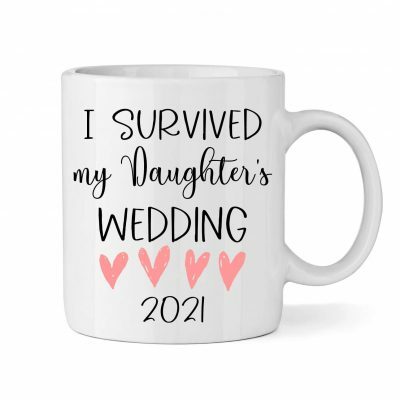 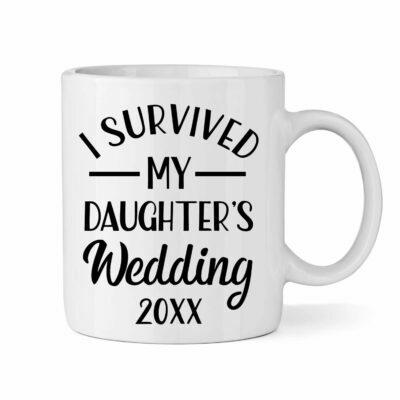 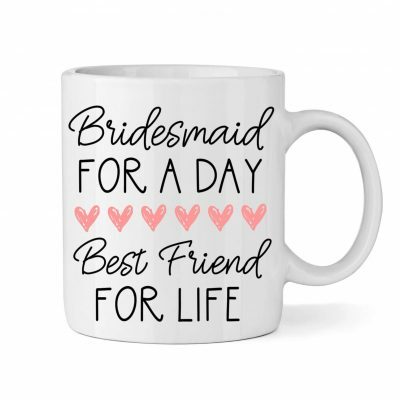 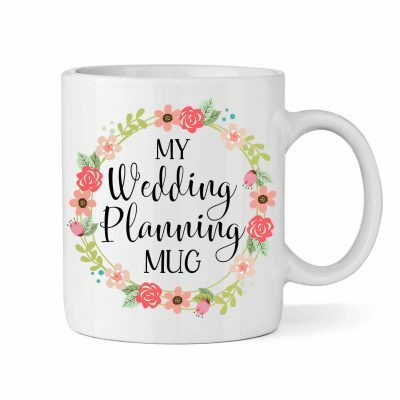 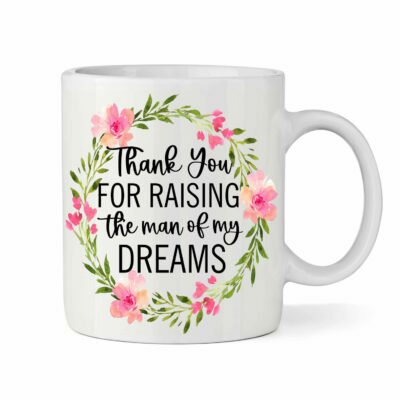 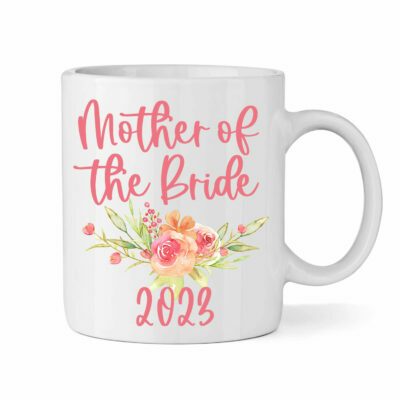 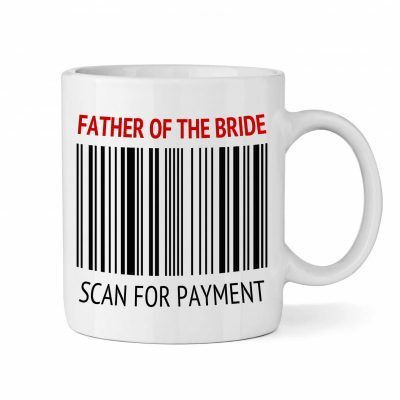 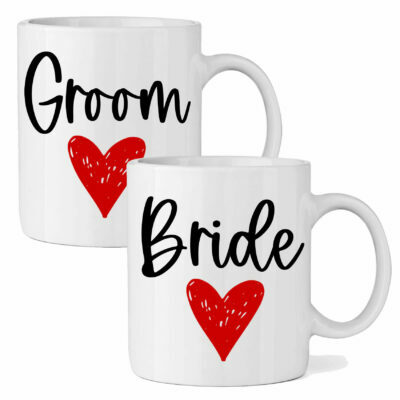 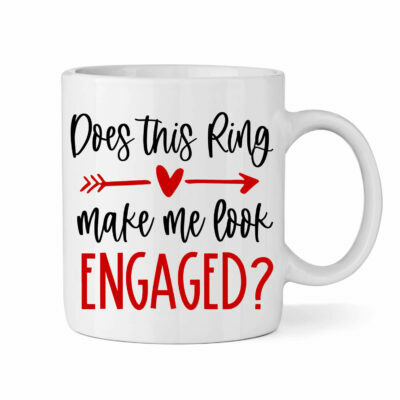 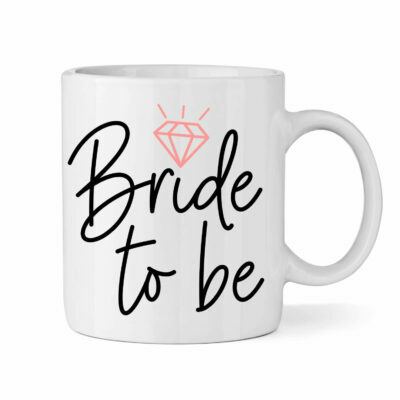 Our custom mugs are a fun and inexpensive gift for everyone in the wedding party.